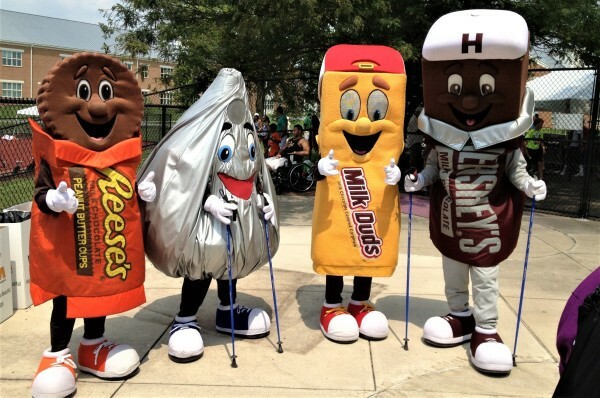 walking poles for the city when combined with SWIX's long-lasting boot-shaped rubber tips/asphalt paws. 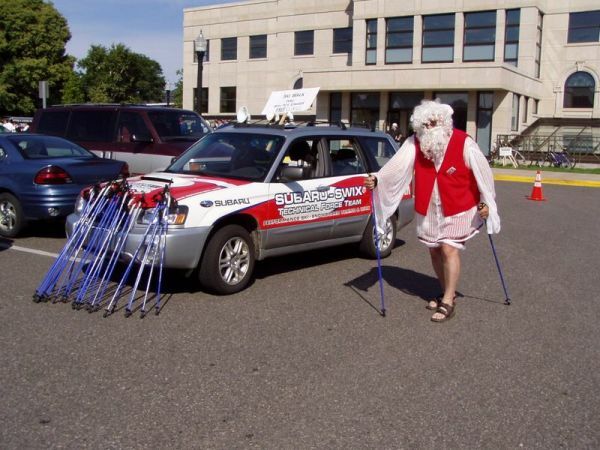 When there is no snow in the North Pole Santa slips on some SWIX Rubber Tips/Asphalt Paws and pounds the pavement. 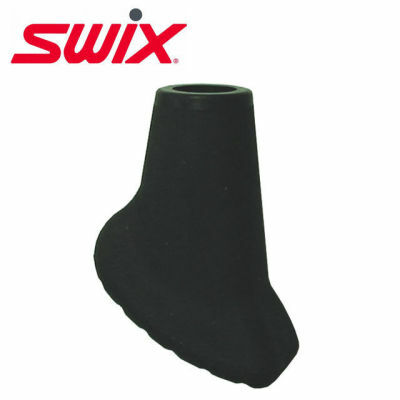 SWIX boot-shaped rubber tips are designed for use on pavement, cement, indoor/outdoor tracks, carpet, tile, wood floors, and other hard surfaces. These long-lasting and shock absorbing rubber tips/asphalt paws are far superior to the rubber tips flooding the market from China. 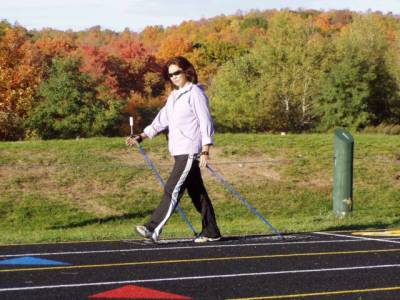 * Always keep the toe of each boot/paw angled back behind you when Nordic Walking. These tips fit both SWIX and EXEL poles.